Another option is prescription mouthwash. These should be discussed with Drs. Sadhu Kataria and Rohini Bhatia and/or your pharmacist in order to avoid negative side effects. Pay close attention to the directions regarding how much to use and for how long. Keep in mind that some brands may lose their effectiveness if you use them on an ongoing basis. We hope these simple suggestions will help you the next time you’re at the store. Make sure you pick the right mouthwash to keep that healthy smile! Feel free to contact Drs. Sadhu Kataria and Rohini Bhatia at our West Chester, PA with any questions you may have. There are many simple things you can do to make your oral-care regimen as clean as possible. 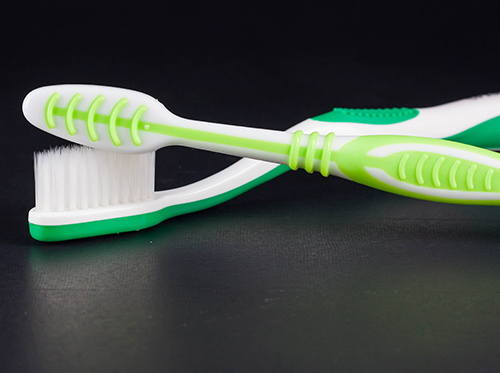 Use common sense when storing your toothbrush—don't put it in a dirty place like the edge of your sink or in the shower (please, not by the toilet! ), and keep it upright in a cool dry place—and you're usually good to go. If your toothbrush is looking a little worse for wear, drop by our West Chester, PA office and we'll be glad to provide you with a new one! No matter if you take a “seize the day” approach and brush first thing in the morning, or a “seize the doughnut” approach and brush soon after eating, the important word here is “brushing.” Drs. Sadhu Kataria and Rohini Bhatia and our West Chester, PA team are happy to make suggestions as to the best morning routine for you. 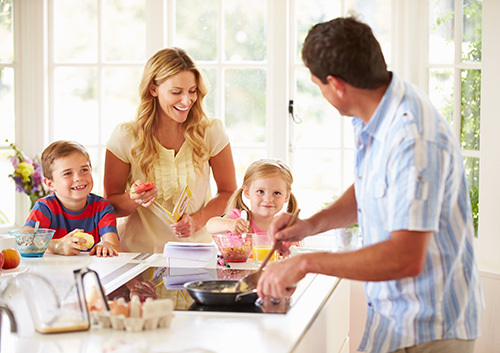 One thing is certain: if you give your teeth and gums two minutes of careful brushing and flossing in the morning, you can’t help but start your day off right! Taking care of your oral health involves a daily regimen of brushing, flossing, and rinsing to prevent tooth decay and bacterial infections. Though you may have asked us which toothbrush to use, few patients at Chester County Prosthodontics ask about mouthwash. However, if bad breath is a chronic problem that requires daily treatment with a mouth rinse, contact Chester County Prosthodontics to discuss your symptoms. If you are unsure as to which mouthwash is right for you, contact our West Chester, PA office or ask Drs. Sadhu Kataria and Rohini Bhatia during your next visit. Also, be sure to keep mouthwash out of the reach of children, as it contains alcohol and other substances that could be harmful to them. 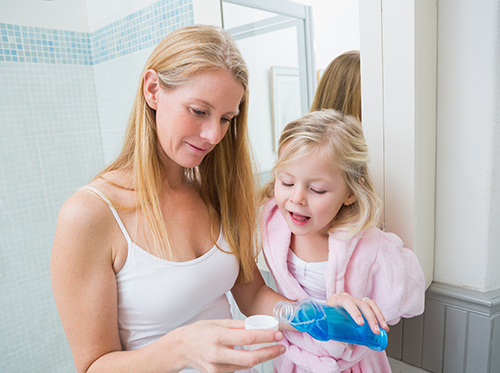 Avoid letting children under age six use a mouth rinse, and discontinue use if you experience a burning sensation in the soft tissues of your mouth.